Disputes between tenants and landlords are more common than people think, and often they relate to the condition of a leasehold property. Repairs in this instance are often referred to as Dilapidations. Repair liability often goes hand-in-hand with serious and hard-hitting implications for both the tenant and the landlord. 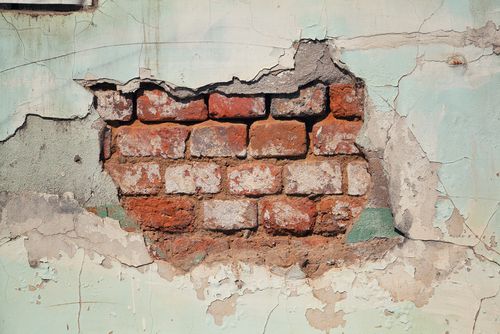 Issues relating to Dilapidations often crop up when tenants are found to be in direct breach of obligations, often relating to areas of repair, redecoration or reinstatement. If you require a company to navigate the Breach of Lease Covenants which directly relate to the condition of a building and would like to understand how to remedy such breaches, we're here for you. AJ Walton is highly experienced in dealing with Dilapidations and we can negotiate claims on behalf of both tenants and landlords. We have worked on many Dilapidation cases, applying our specialist knowledge of this area to provide commercially sound advice to tenants and landlords alike in order to achieve the best possible outcomes. It is important with cases of this nature to commence proceedings early, as this will allow us to advise on the appropriate strategy to achieve the best settlement possible. We are willing and able to review your obligations under the terms of the lease and will give you the best possible impartial advice for handling a property when a lease comes to an end. Our aim is clear and simple; to negotiate the best outcome for our client. Whether you're a tenant or a landlord, we can use our knowledge of legal procedure and case law to get the job done efficiently and effectively. 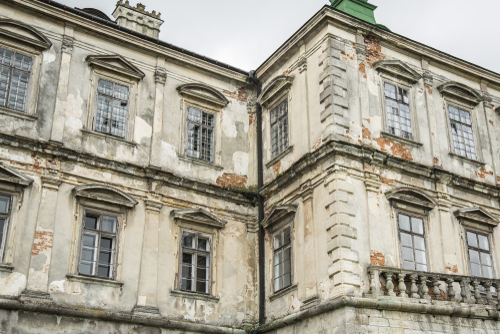 Dilapidations are one of our core areas of speciality and if you require reliable, trustworthy and professional Dilapidations advice, we are ready to take your call.